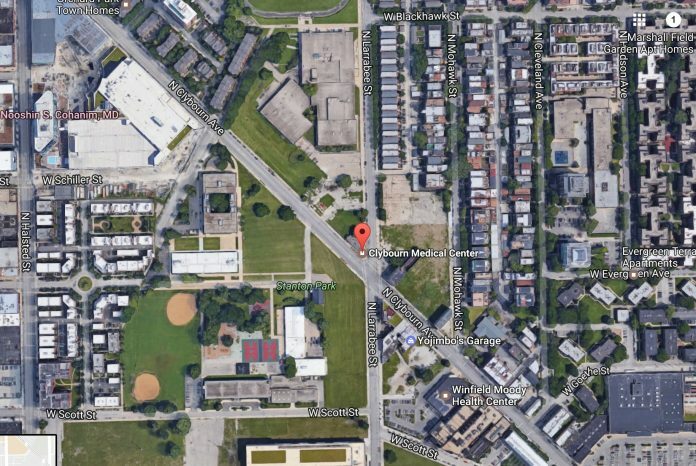 The Chicago Housing Authority (CHA) says it has has selected the development team for the next phase of the ongoing redevelopment of the former Cabrini-Green site, along with the development team for two mixed-use buildings that will bring affordable housing and Chicago Public Library (CPL) branches to North Side communities. “With the approval of these development teams, we are once again demonstrating the momentum we have at CHA to deliver housing, retail options, open space and for the first time, libraries to Chicago neighborhoods,” CHA CEO Eugene Jones, Jr. said in a news release. For the development of the former Cabrini-Green site, the CHA Board of Commissioners approved the selection of Texas-based Hunt Development Group, which was the winning respondent to a Request for Proposals (RFP) issued by DPD on behalf of the CHA in Dec. 2015. The developer was selected from a group of five respondents following written proposals and oral presentations. Hunt will serve as the Master Developer in a collaboration with Imagine Group and Chicago Neighborhood Initiatives (CNI). While new to CHA projects, Hunt has developed affordable and mixed income housing for 46 years and has completed more than 90 projects and 12,000 units in a mix of affordable and public housing in urban areas such as Chicago, Dallas and Honolulu. Over the last 22 years, the Hunt team also has developed retail and commercial spaces in mixed‐use buildings across the nation, including Hunt’s investment in the Heritage Shops at Millennium Park. Hunt’s plan for the 6.9-acre site at Larrabee St. and Clybourn Ave. will bring more than 480 units of mixed-income housing, 32,900-square feet of retail space and 1.2 acres of public open space and includes a 21-story residential tower and several connected mid-rise buildings and low-rise townhomes. 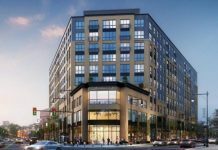 Featuring a mix of one- to four-bedroom apartments and condominiums, the project includes 183 units for CHA residents, 82 units at affordable rents and 217 units at market rates. The project also offers pedestrian access throughout the site with restaurant and retail spaces located along Clybourn and residential uses along Larrabee and Ogden avenues. 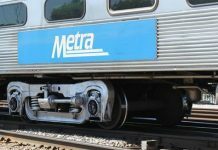 Located near several bus lines as well as the Sedgwick and North/Clybourn ‘L’ stations, the transit-oriented project will provide on-site parking for approximately half of the units, the CHA news release says. To date, CHA and its development partners have created almost 2,400 units of housing and invested approximately $350 million to further the development of Parkside. In partnership with the city’s Department of Planning and Development, these joint efforts have helped to foster greater economic development in the area with new retail and commercial activity, grocery stores and other amenities that have also created jobs. Construction on the project is expected to begin in late 2018. 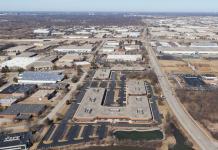 The board also approved the selection of EREG Development LLC to develop the two housing/library complexes to be built at 6800 N. Western Ave. in the West Ridge community and at 4022 N. Elston Ave. in the Old Irving community. 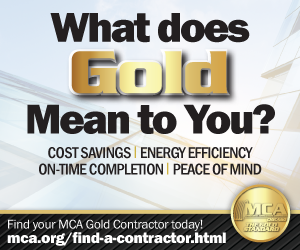 EREG was selected after CHA issued requests for pre-qualified developers in December. 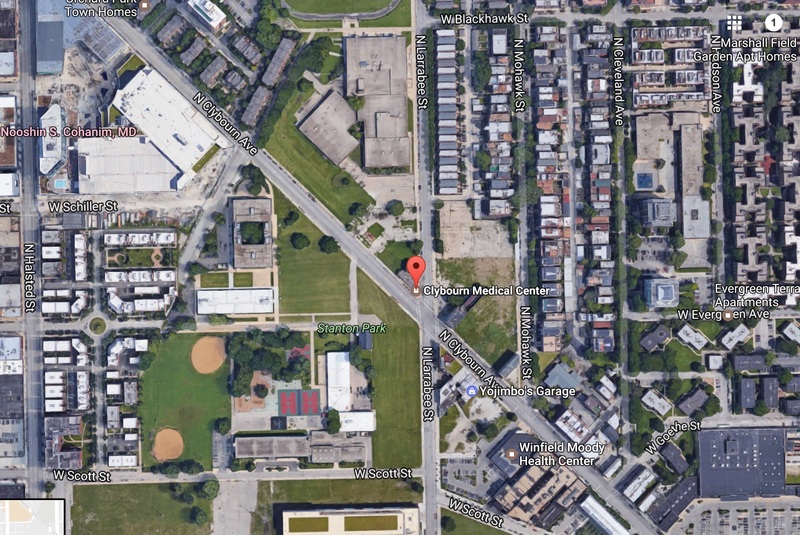 CHA received five responses for the Western Ave. project site and four for the Elston Ave. site. Evergreen Real Estate is a Midwest residential real estate investment and management firm with a focus on traditional market rate and affordable housing for families and seniors and currently owns or manages 48 properties and over 4,800 units, comprising a mix of traditional market rate, affordable, senior and special need properties. They will be joined in the development work by Quad Communities Development Corporation, Laube Companies, Evergreen Real Estate Services, LLC and Evergreen Construction Company. The North River Commission will also be a member of the development team for the Elston Ave. site. As part of the plans for these co-located developments, CHA and CPL are sponsoring a design competition to select a design firm that will work with the developers to bring world-class architectural design to these projects. After receiving proposals from 32 design firms, the committee overseeing the competition in February selected nine firms to compete in a final round of design work with the winner for each site to be selected in early March.